GolfWeek Magazine awarded Moorland #6 Best Course You Can Play in SC, and Heritage was awarded #7 Best Course You Can Play in SC. The Legends Golf Resort features fabulous, spacious golf villas that are surrounded by the serene beauty of their Parkland Course. The golf villas are immaculately kept and come equipped with all the comforts of home. Created to feel like a Scottish Village in which everything you need is readily available and accessible. 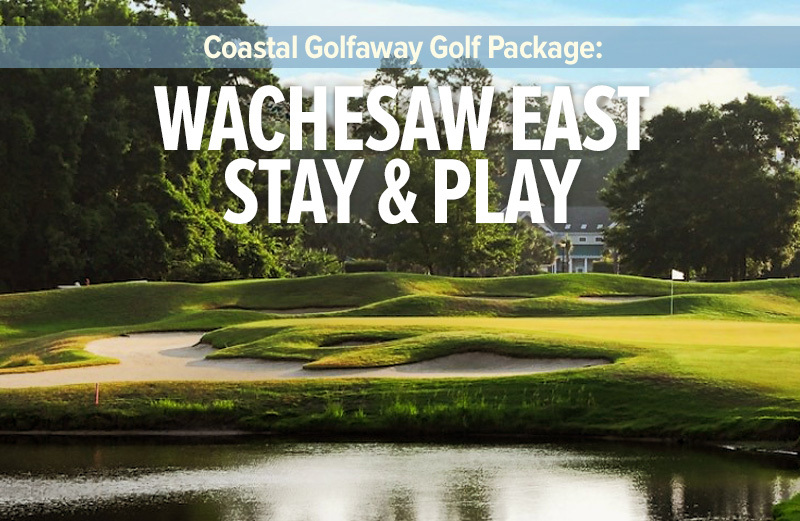 Visiting golfers will enjoy a wonderful combination of world-class golf and comfortable lodging. Please make a point to visit the Ailsa Pub during your stay, this local watering hole is located in the center of the villas and is named after the Ailsa Craig, a famous Scottish landmark off the Turnberry Links. The Legends Resort provides excellent amenities and professional staff that are dedicated to making your stay one to remember. After your round, catch the game on one their 16 HD TVs or kick back and enjoy the adjacent pool or hot tub. All resort guests will enjoy a hearty breakfast buffet and also have access to a world-class 30-acre lighted practice facility, featuring a huge driving range, chipping and putting greens. The Legends Golf Resort offers some the finest golf accommodations and value anywhere on the Grand Strand. Great place to stay and great golf courses! We have stayed and played here 2 out of the last 3 years (2016 & 2018). Our group loved the breakfast and lunch we got with the package. The golf courses are great tracks, we've run into some issues here and there. In 2016 the greens were punched at 3 of 5 courses Legends offers. In 2018 due to winter kill 2 courses lost some of their greens. Staff is amazing!!! Heritage Club has been PERFECT every year one of my favorites! LOVE Moorland and Parkland too! Also there is a pub on site, so makes it nice for a place to meet up in the evening watch some sports and have a few drinks.